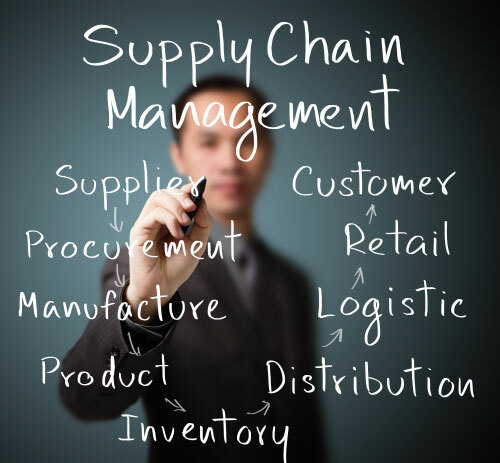 Hilf Supply Chain Solutions is a UK based Management Training Consultancy which specialises in the areas of Demand Planning, MRP, Inventory Management & Forecasting. 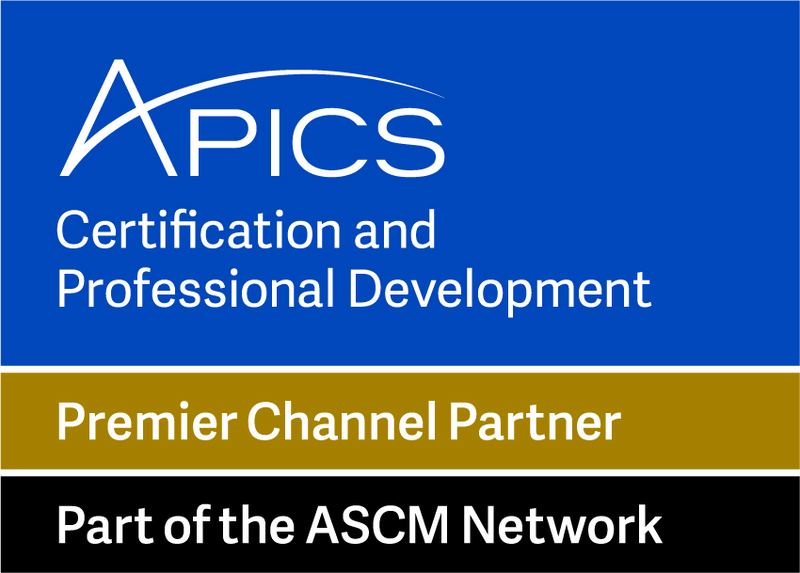 In addition to being a major provider of APICS "CPIM" (Certified in Production & Inventory Management) and "CSCP" (Certified Supply Chain Professional) tuition for the UK market, - we are the APICS "AEP" (Authorised Education Provider) for Great Britain. We are the undisputed British market leader in providing APICS training, having provided high quality APICS training in the UK, to an impressive list of corporate clients for over 15 years. The company also undertakes Consultancy and Interim Management assignments. For a detailed overview of the specialist tuition we deliver please visit our various Training Course pages or Contact Us to discuss your requirements.